My list this week is a mix of fall releases and some not as new titles that I've just been meaning to get around to reading. YASSSSSSSS!!!! THIS COMES OUT NEXT WEEK!!!!! I just might read Schwab books back-to-back. Yikes—this is still sitting unread on my shelf. Maybe I'll read two Maas books back-to-back, too, lol. Very, very much looking forward to this. I loved the original trilogy and hope that this new entry in the series is just as good. With the third and final book in the series coming out in November, I should probably read book two, lol. 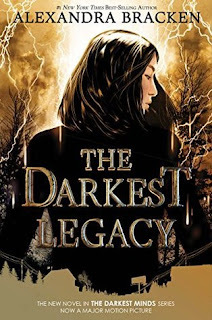 With all the buzz surrounding the Netflix adaptation, I must read this soon. This book has gotten so much love around the blogosphere, and I feel like the only person in the world who hasn't read it yet. I still need to find out how this series ends, lol. What books made your fall TBR? I'm curious about Mafi too, not having read anything by her yet, and the Bracken book (as well as the original series) as well. Happy Tuesday! 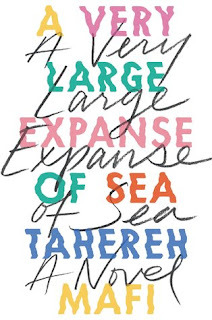 :D I loved Tahereh Mafi's Shatter Me series, and she's one of my must-read authors, along with Alexandra Bracken. I still haven't read anything by Schwab. I want to but.. I need to finish some series before starting new ones, I guess? I saw the movie adaption of To All The Boys I've Loved Before and LOVED IT SO MUCH. I haven't read the books yet, but I really want to buy and read them asap, haha. Hope you love it! Yay- happy to hear the movie adaptation was awesome! I'm trying to read the book first, lol, but I'm really, really tempted to just go ahead and watch the film! Kingdom of Ash is on almost every TBR today :D I finished reading To All the Boys today only and I totally loved it. Now can't wait to read the next book in the series. I hope you enjoy all of these books. I figured Kingdom of Ash would be on a lot of lists this week, lol. 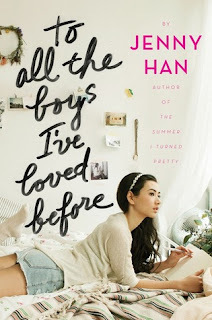 If I weren't already in the middle of a book, I'd probably be reading To All the Boys I've Loved Before because it's been getting so much love lately! I'd like to read To All the Boys I've Loved Before, too. All of the rave reviews of the movie definitely pushed it up on my TBR. Hope we both enjoy the book! I haven't read Tower of Dawn yet either. I just wasn't excited about a Chaol-centered book. BUT with Kingdom of Ash coming out in just a few weeks I plan to read it. 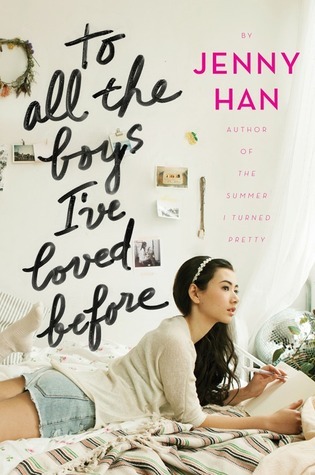 I want to read To All the Boys I've Loved Before as well prior to watching the Netflix adaptation. Hope you enjoy them! 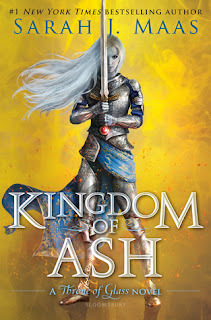 I can't believe Kingdom of Ash is almost here! I'm both excited to read it and kind of dreading it because I'm sure there are going to be plenty of heartbreaking moments. 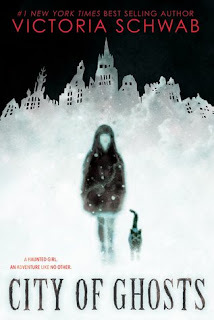 I really want to read City of Ghosts too, and I still need to read Vicious but I own it and it will happen ASAP. Gentleman's Guide is awesome!!! 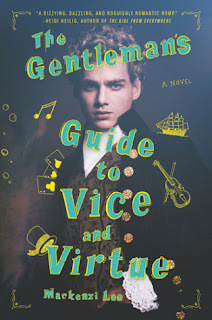 I got to read the first few chapters of Gentleman's Guide when it was released, and they convinced me to buy the book. I've just been such a slacker about getting back into it, lol. Vicious is amazing- hope you love it! These books look fantastic! :-) Enjoy! Seeing posts about the movie all over social media definitely sparked my interest in reading the book. I'm a nerd about reading the book first before watching the movie, although I made a big exception when I saw the first Harry Potter movie without having read Sorcerer's Stone, lol. 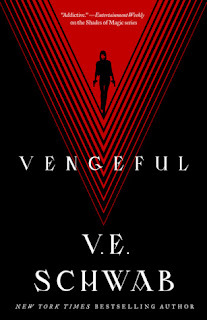 I'm so excited for Vengeful and Kingdom of Ash! They're two of my must-reads for this year! Thanks for visiting my blog earlier. 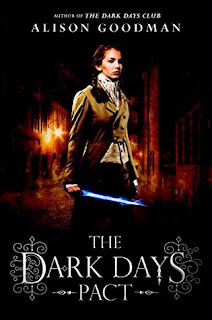 I really want to read Maria V. Snyder's books - they sound so good! They're awesome! Poison Study is an all-time favorite of mine. 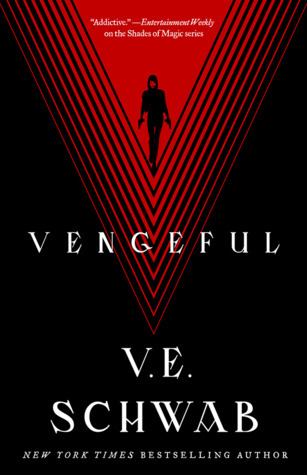 Vengeful made my list this week, but I'm looking forward to almost all the rest of these as well. I loved The Gentleman's Guide so the Lady's Guide is actually on my list. I've been seeing excerpts from Vengeful on Instagram, and they've made me even more excited to read it! Gentleman’s Guide! I loved that book. 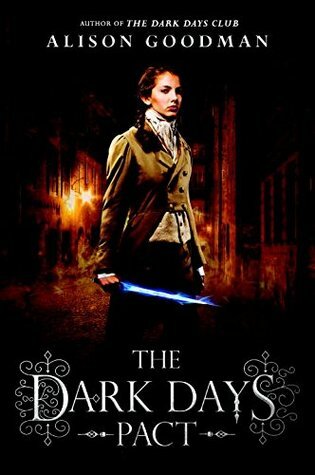 I need to catch up on Victoria Schwab’s books. There are a few I haven’t read (including the ones you listed). There are a couple of hers I haven't read yet either. I've had The Archived and Our Dark Duet for a while, and I really need to get to them. 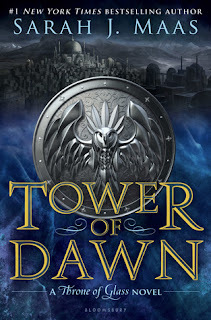 Tower of Dawn is on my TBR as well, although I probably won't get to read Kingdom of Ash until this winter. 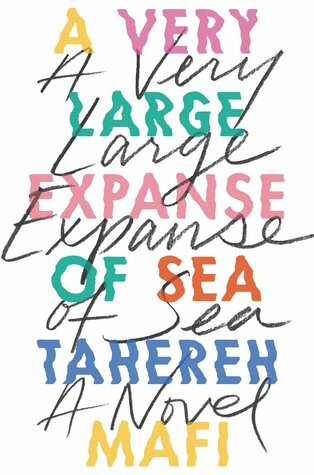 A Very Large Expanse of Sea sounds interesting too. The page count for Kingdom of Ash is supposed to be around 1,000 pages, so it'll probably take me all winter to get through it, lol. 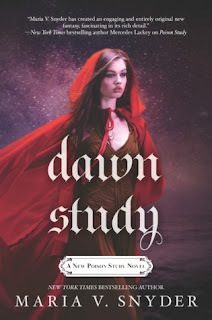 I'm hoping I can at least read Tower of Dawn before the end of the year. So many fantastic books on this list! I especially want to get to City of Ghosts. I'm looking forward to City of Ghosts as well. I love how eerie the cover is- perfect for this time of year with Halloween coming up. Thanks so much for visiting Finding Wonderland. I'm hoping to make To All the Boys one of my next reads so I can finally see the movie, lol.